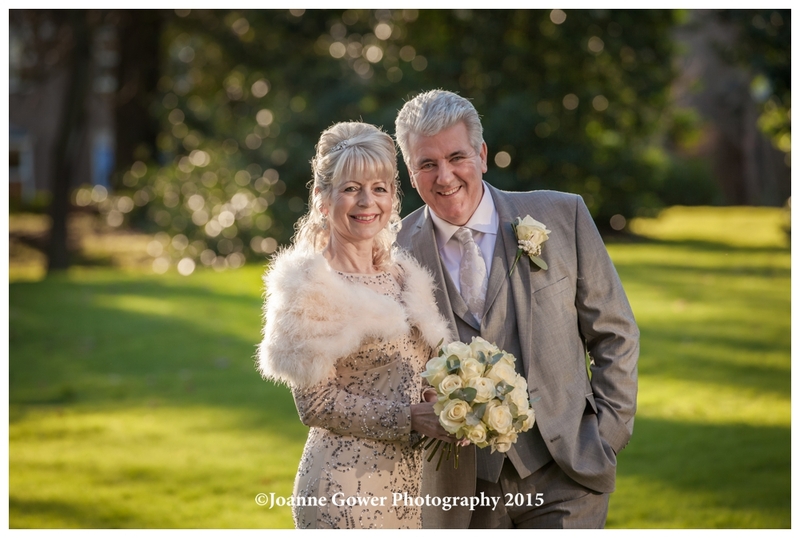 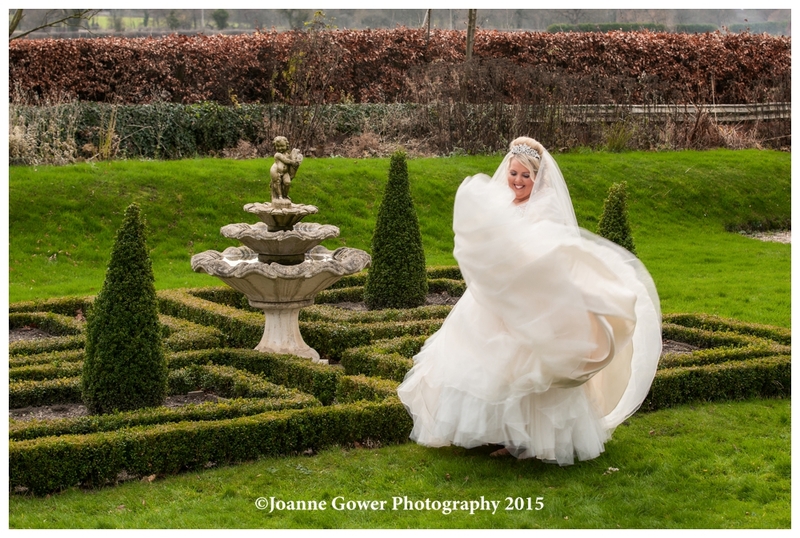 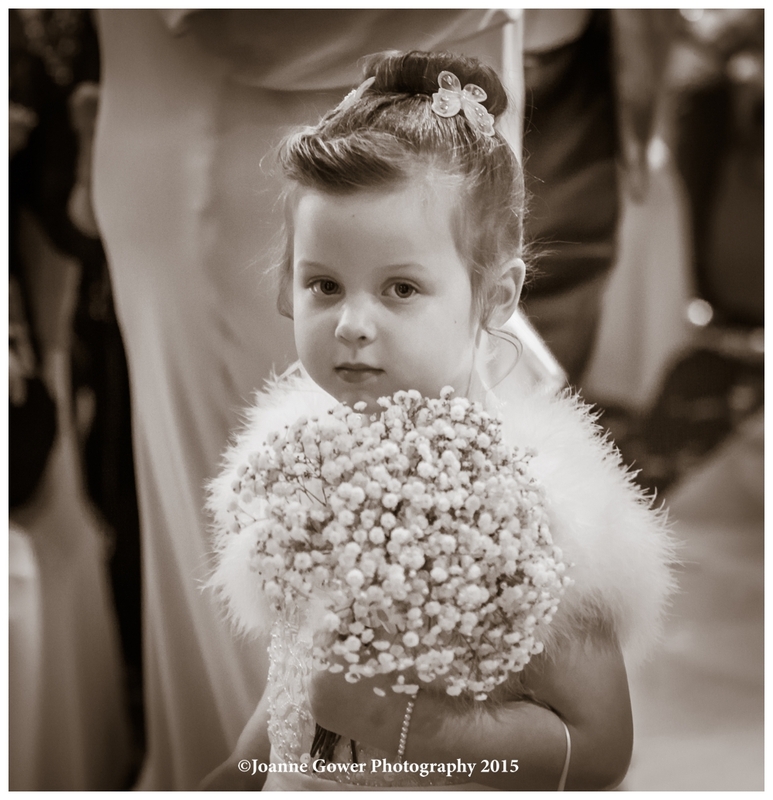 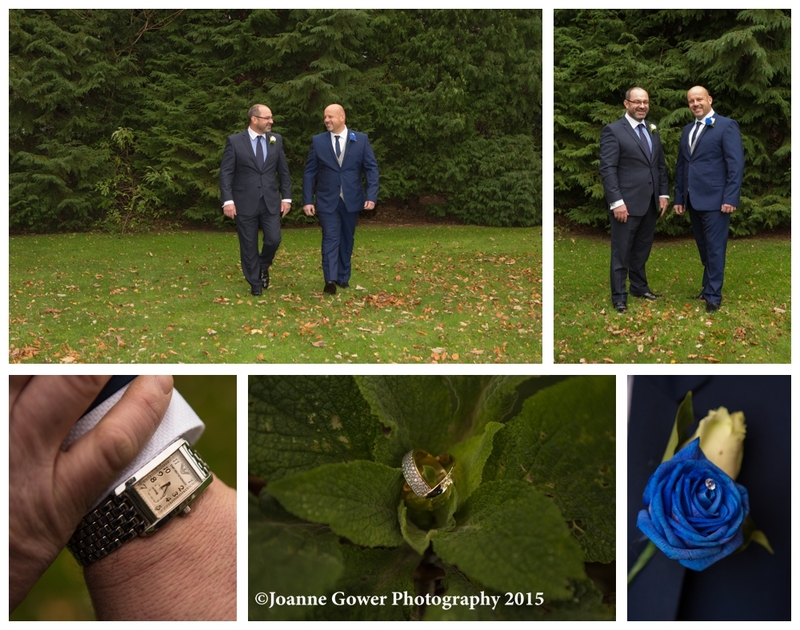 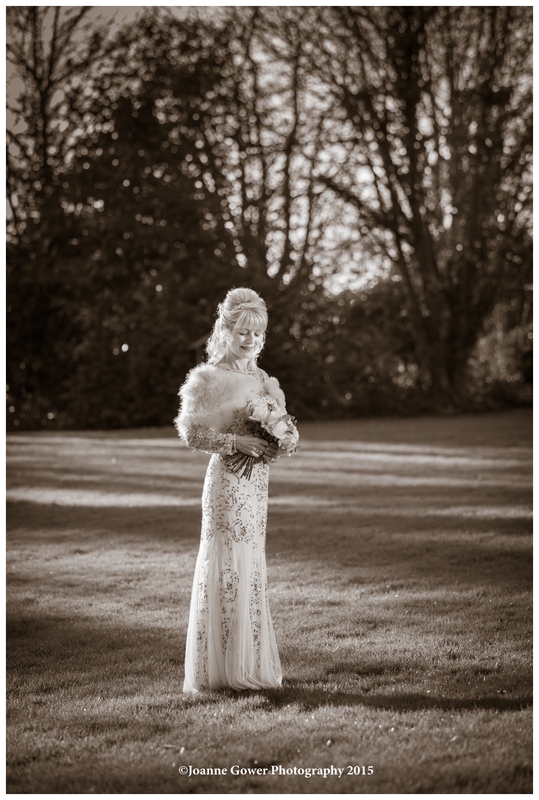 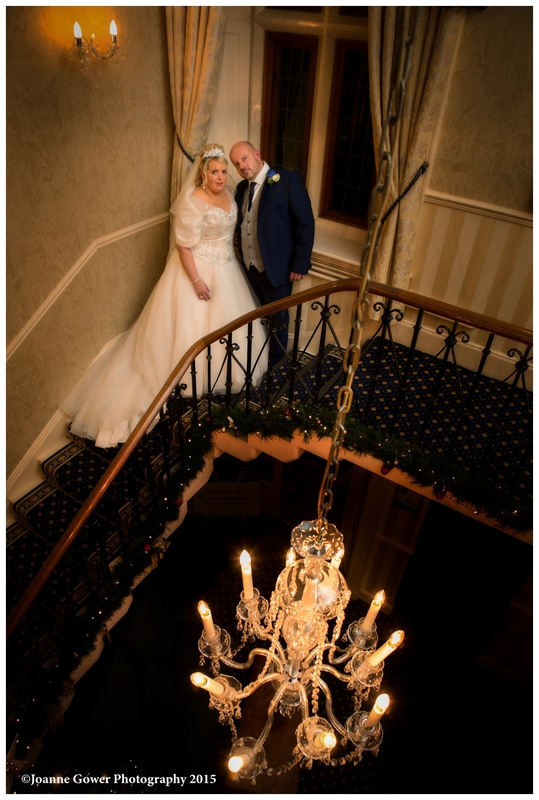 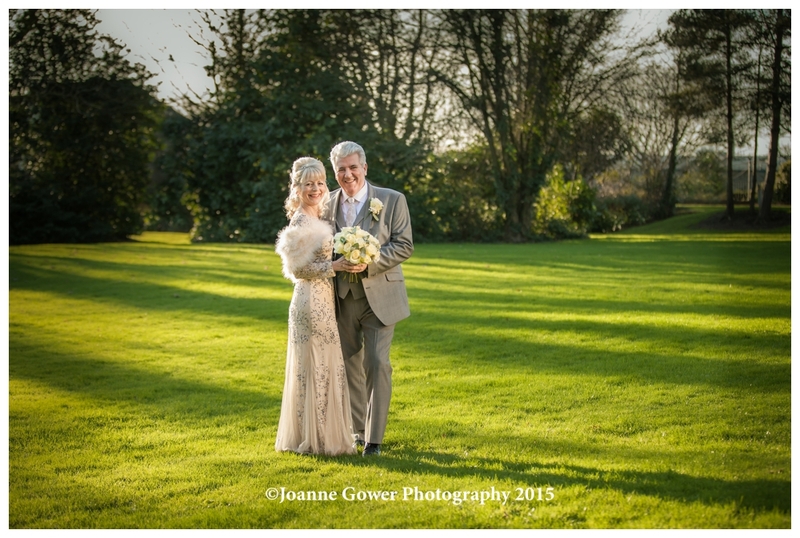 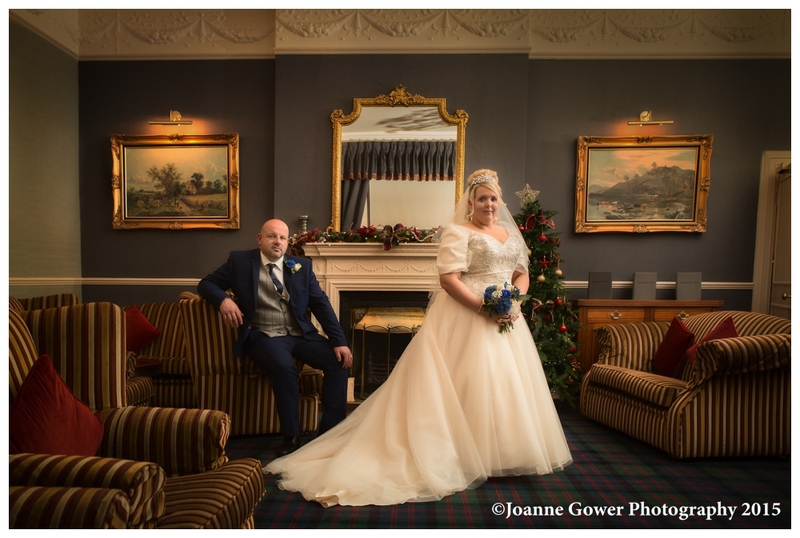 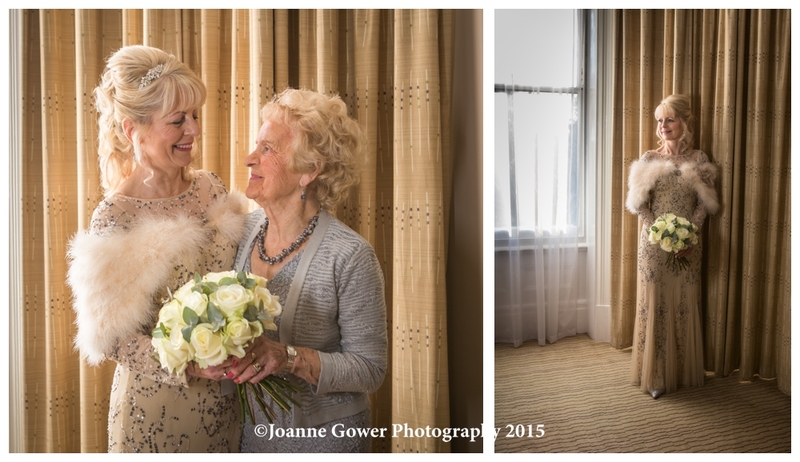 I am delighted to share with you our final wedding of 2015! 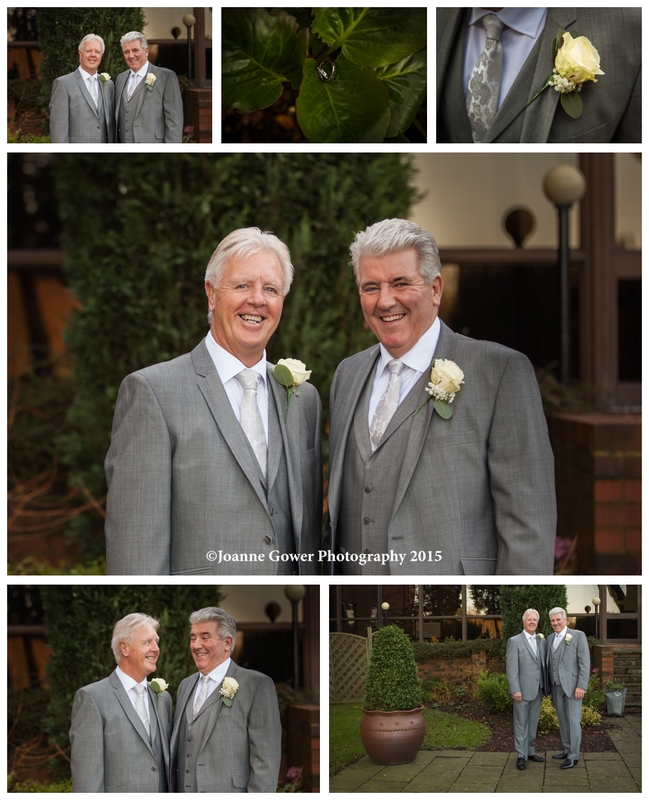 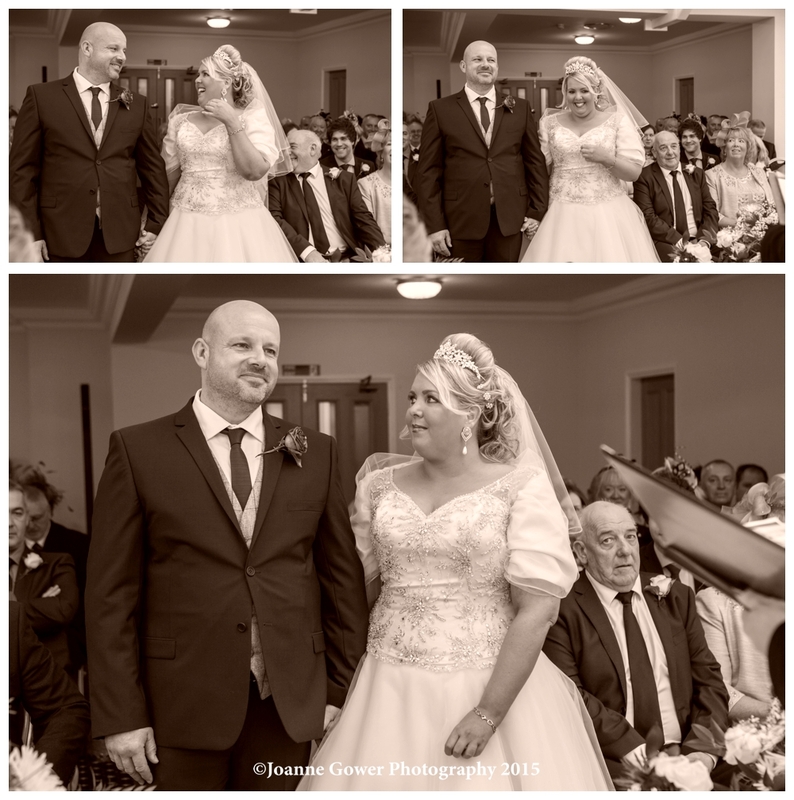 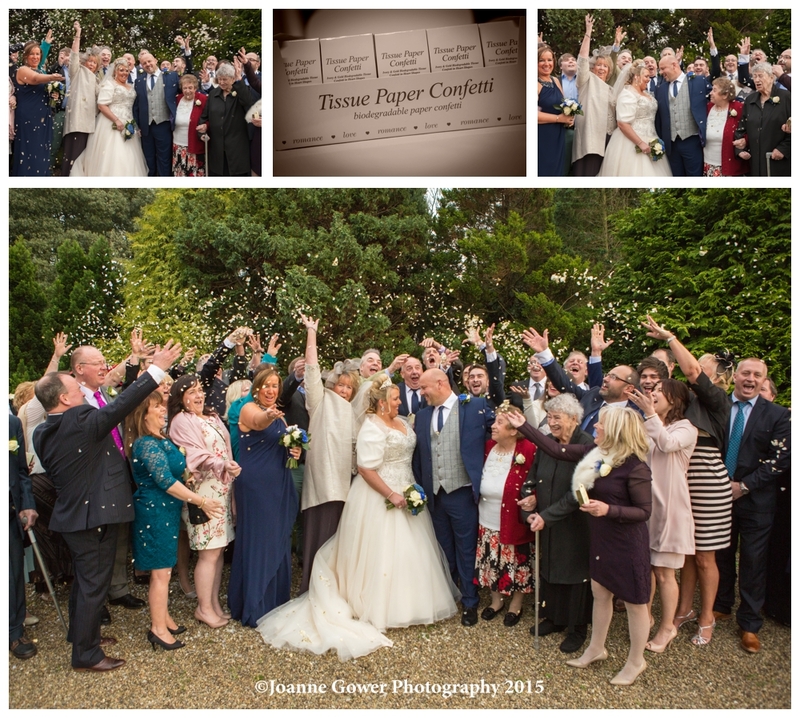 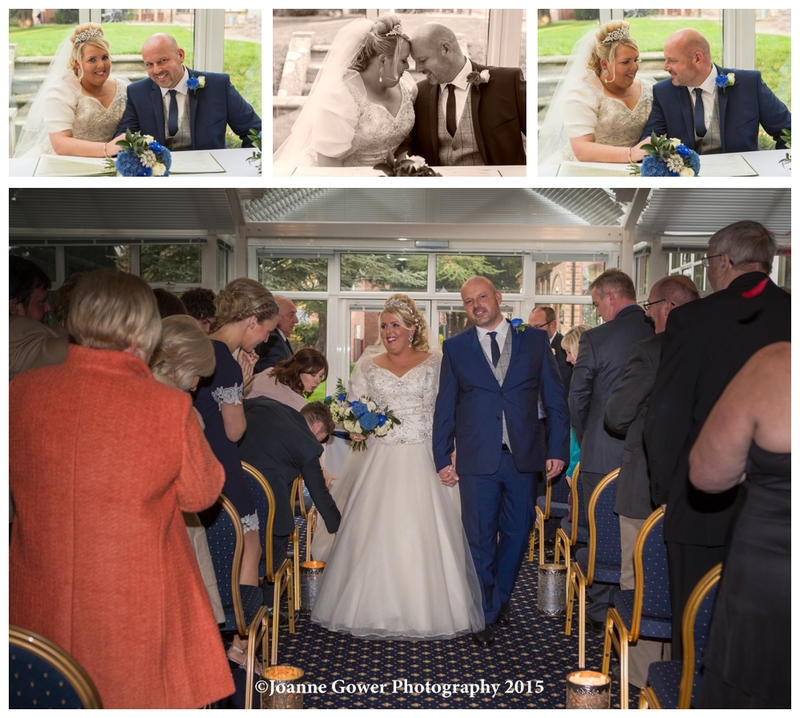 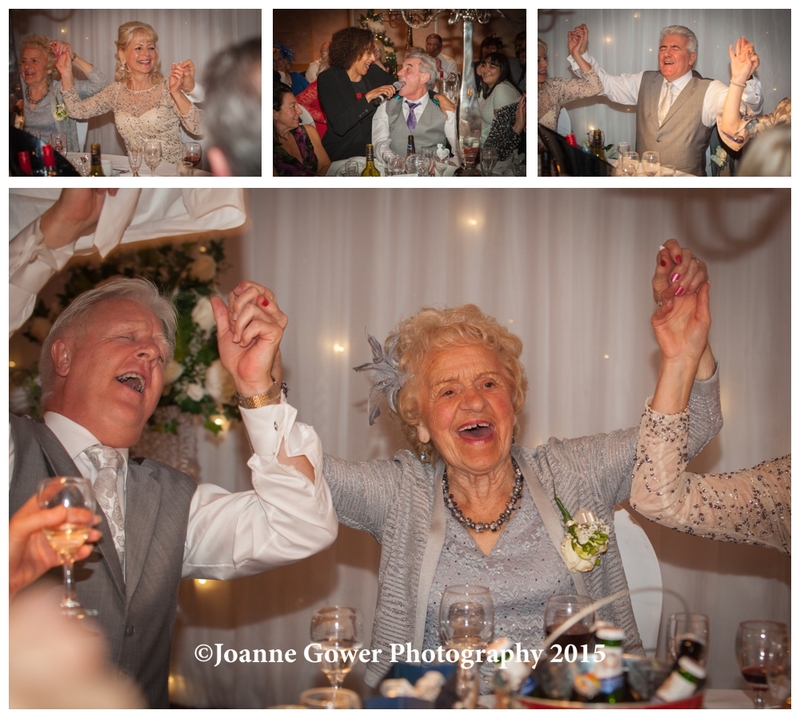 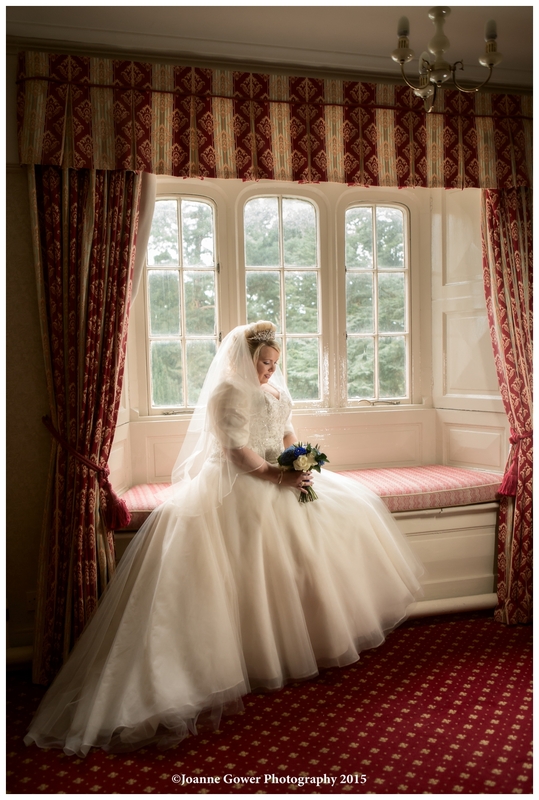 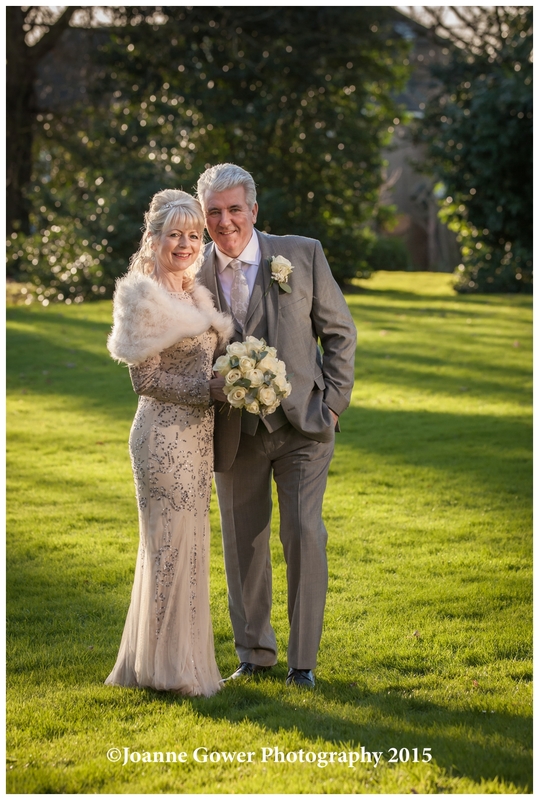 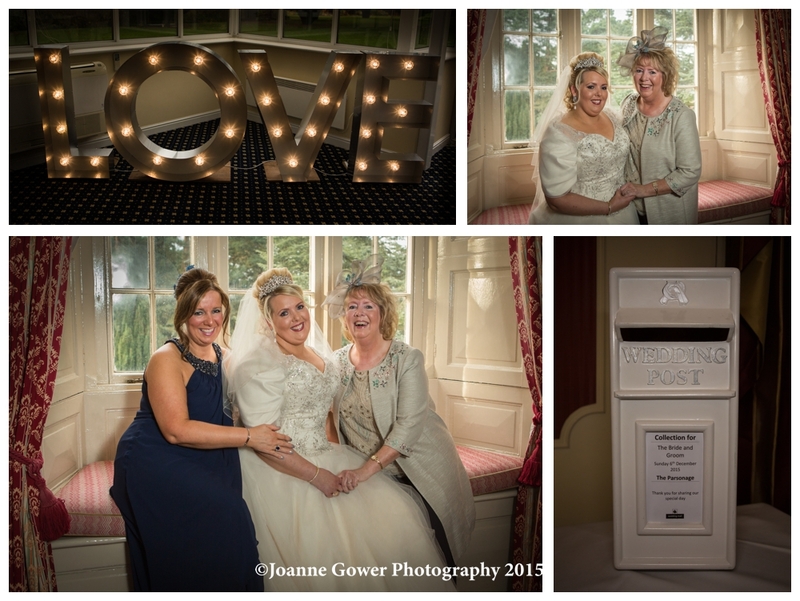 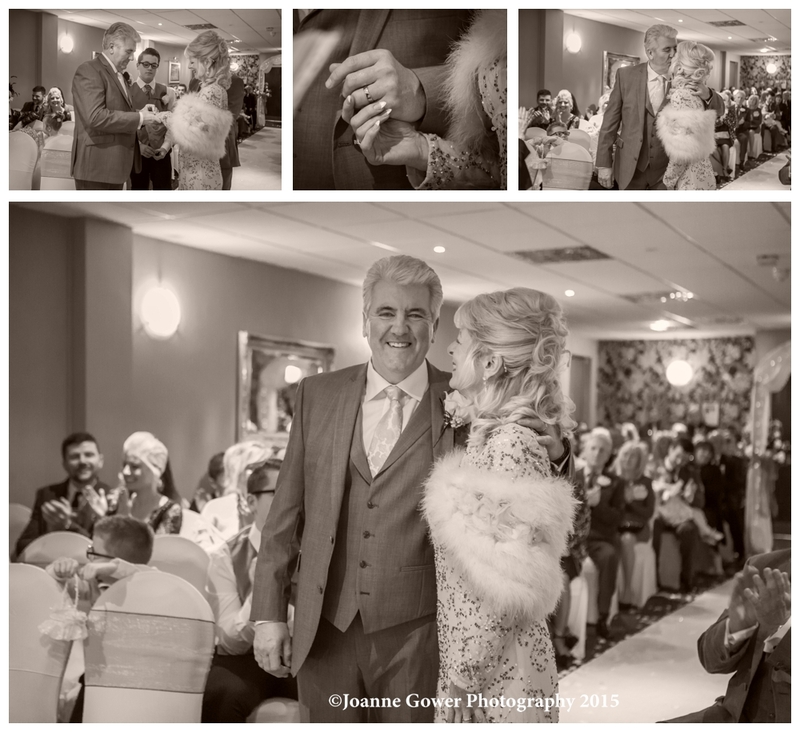 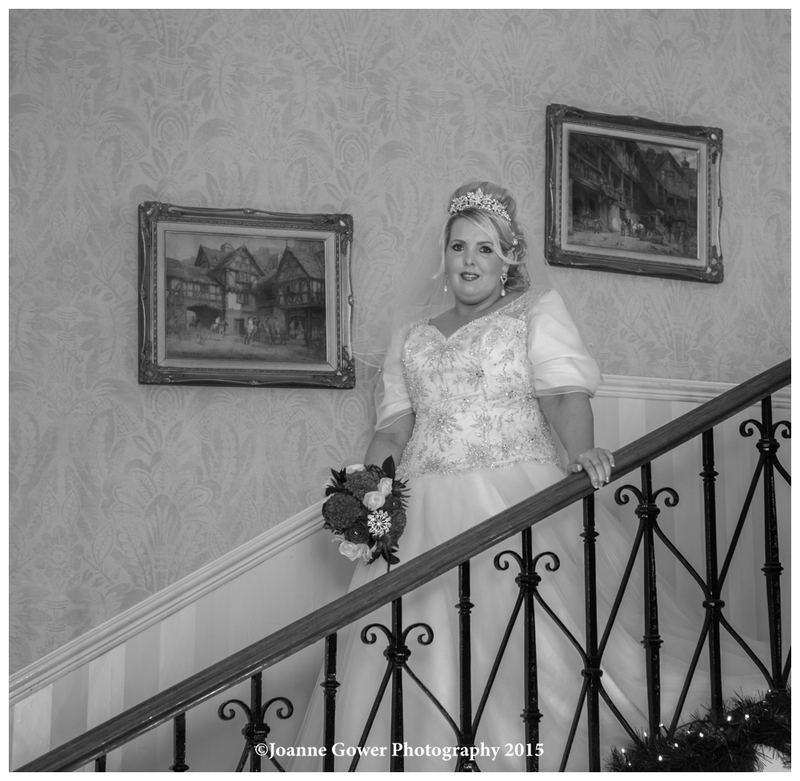 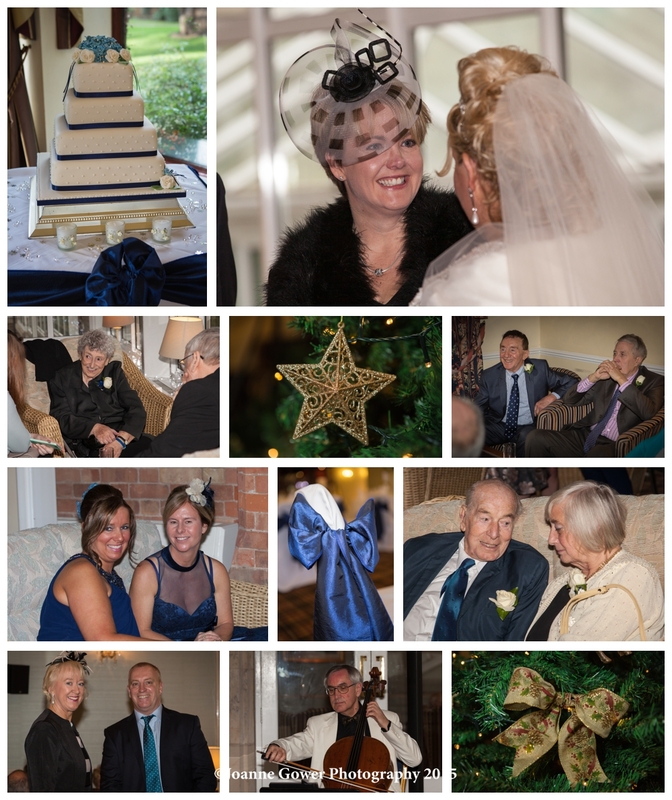 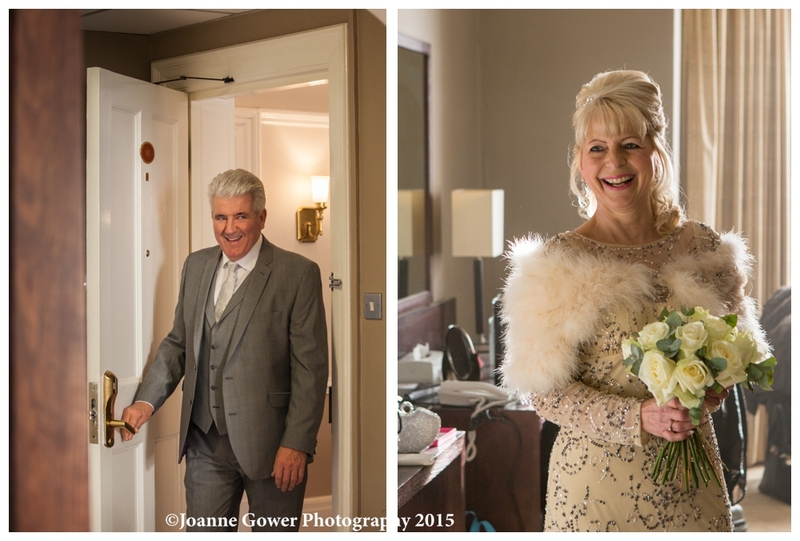 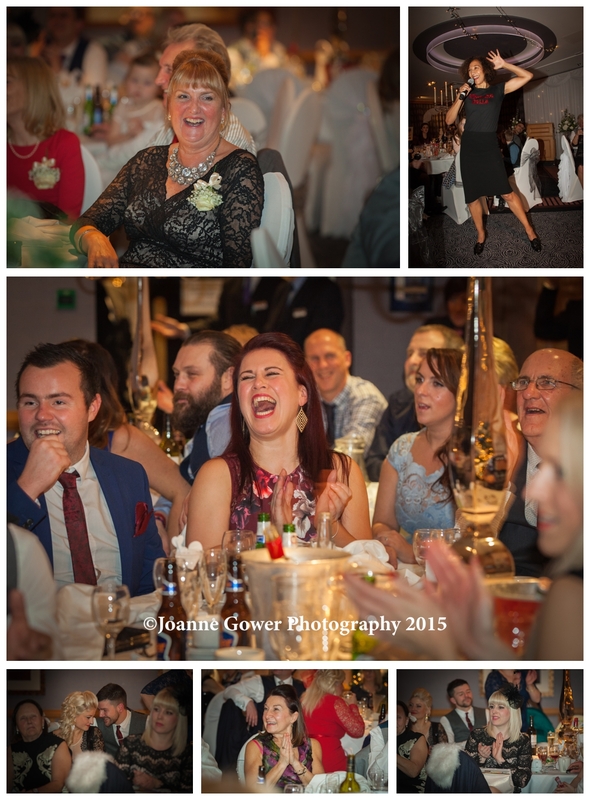 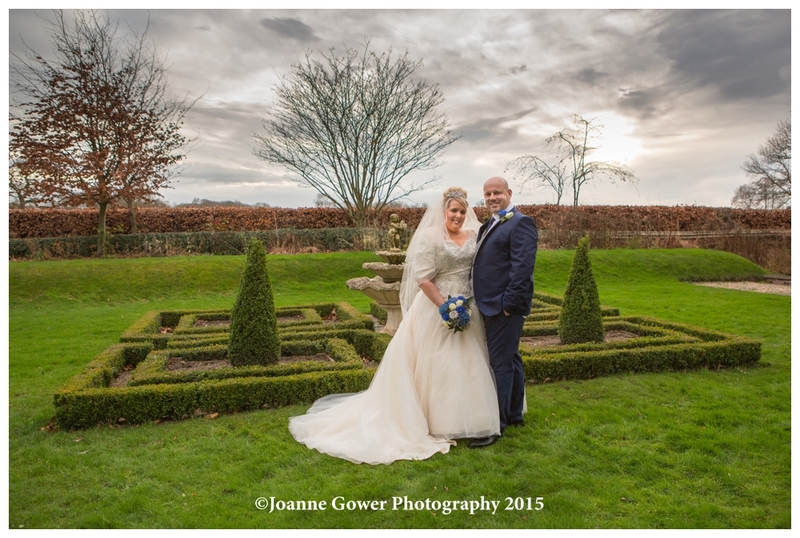 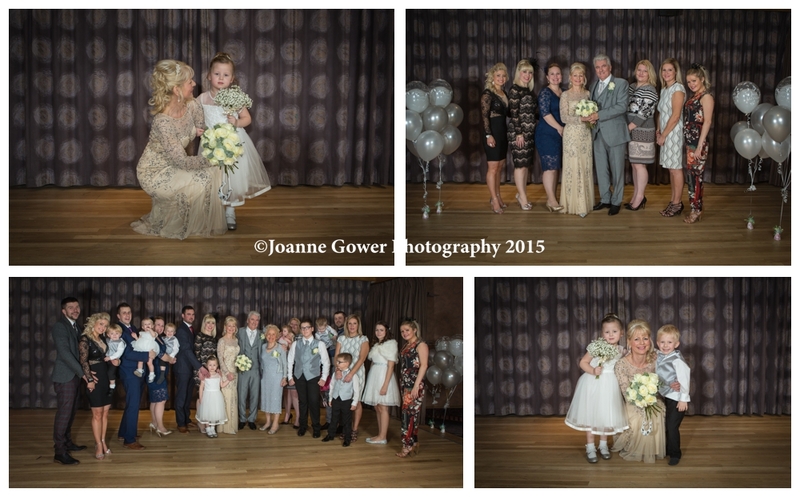 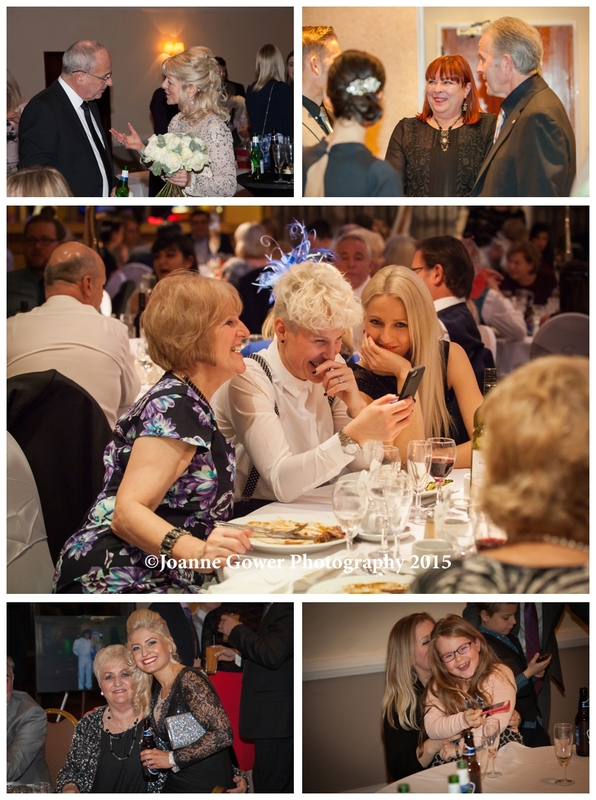 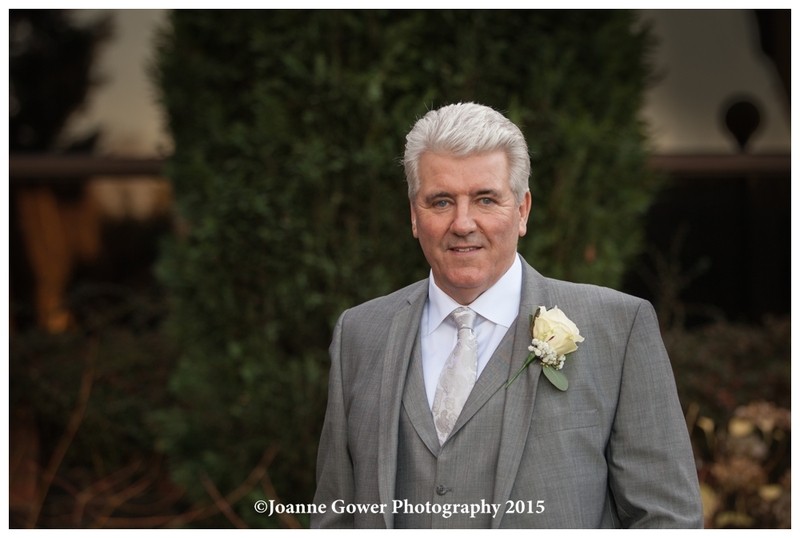 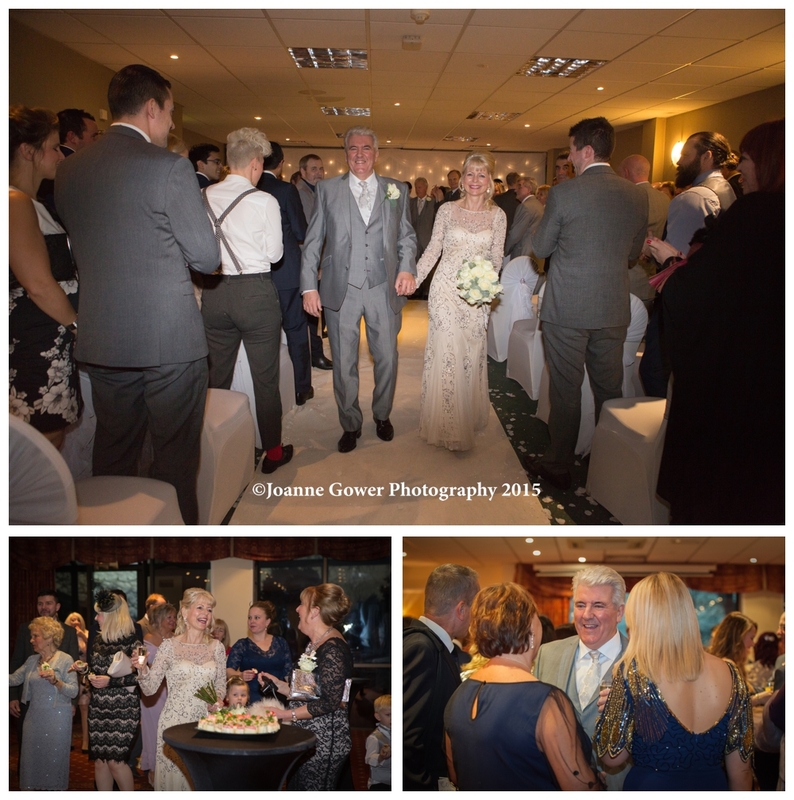 Diane and John tied the knot at the Mercure Grange Hotel in Willerby. 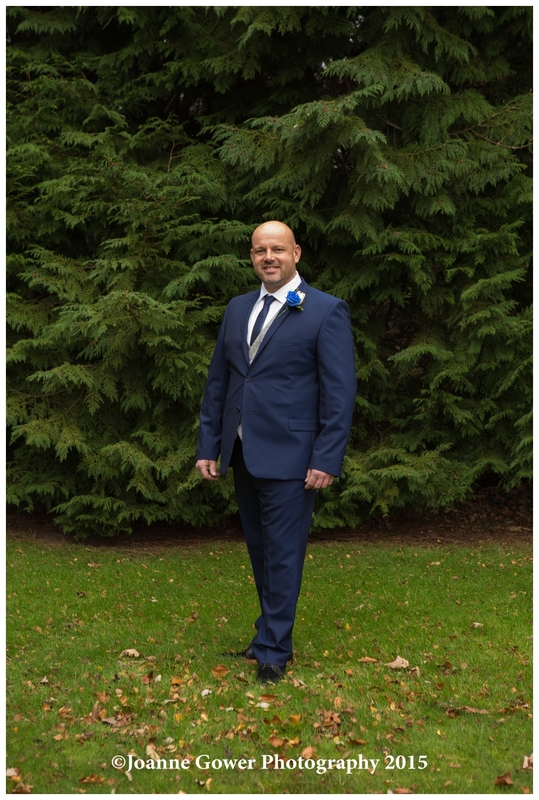 Timing was tight on this one, and with the ceremony due to take place at 3pm, we had made arrangements to do the couple portraits before the ceremony, as it would be dark afterwards. 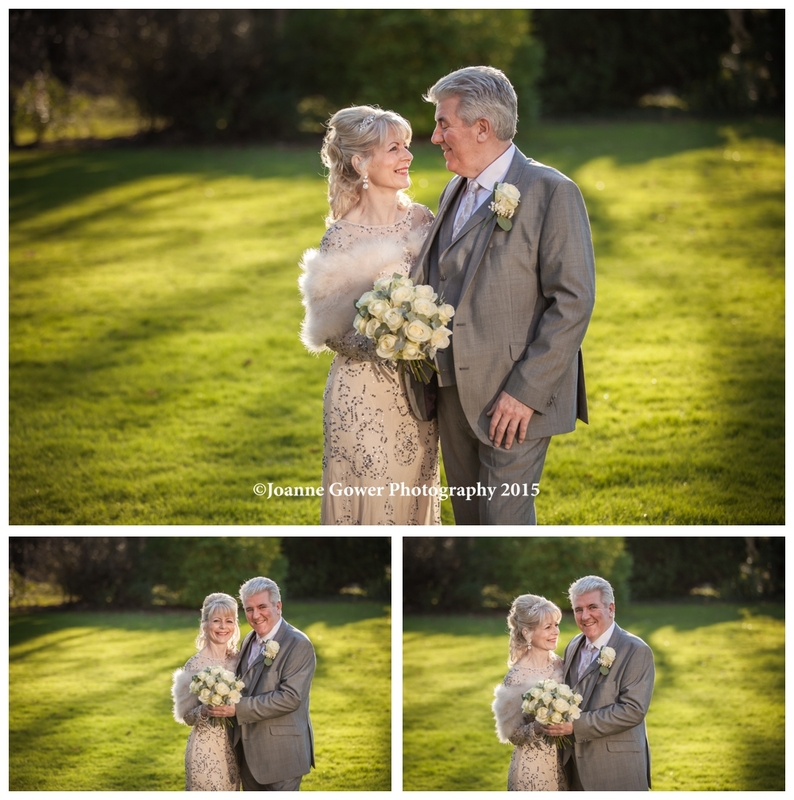 Diane and John were lucky with the weather as the sun shone and it was relatively mild for the time of year. 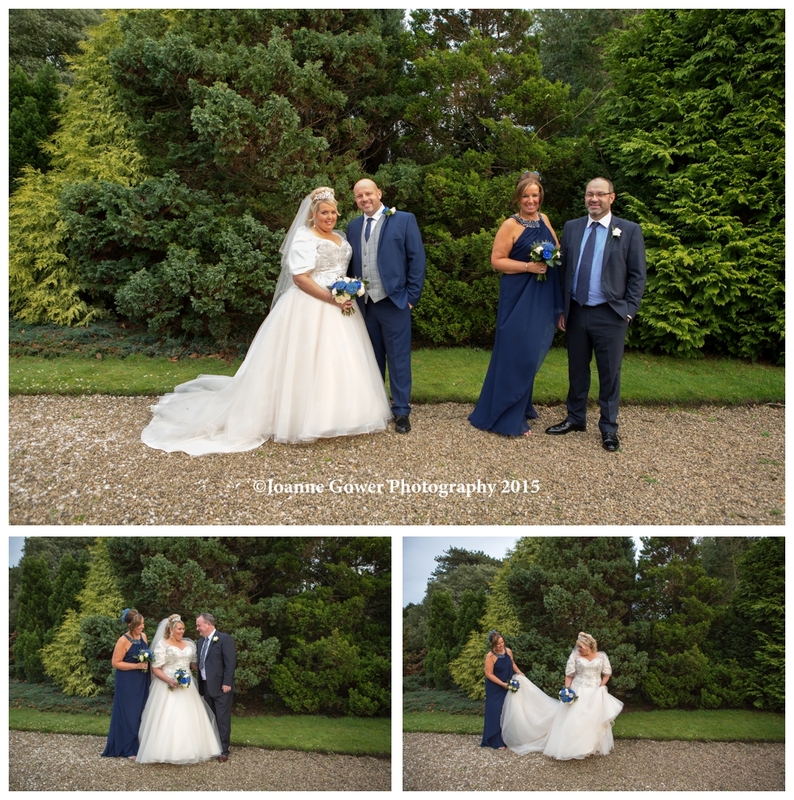 The ceremony got underway a little late, due to what can only be described as a technical hitch, and the happy couple joined their guests for drinks and canapes afterwards. 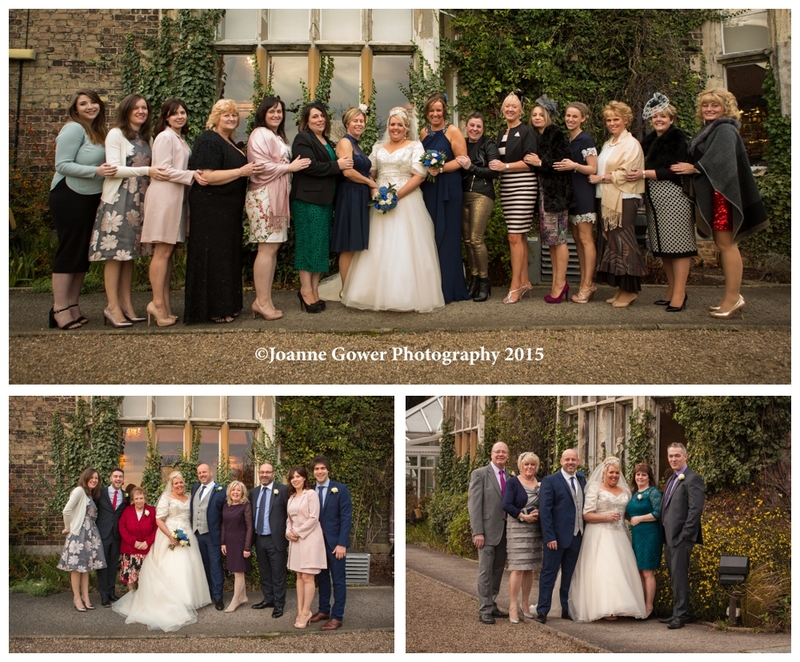 We had a tight window within which to complete the group photographs and with lots of small children to round up, it was no mean feat! 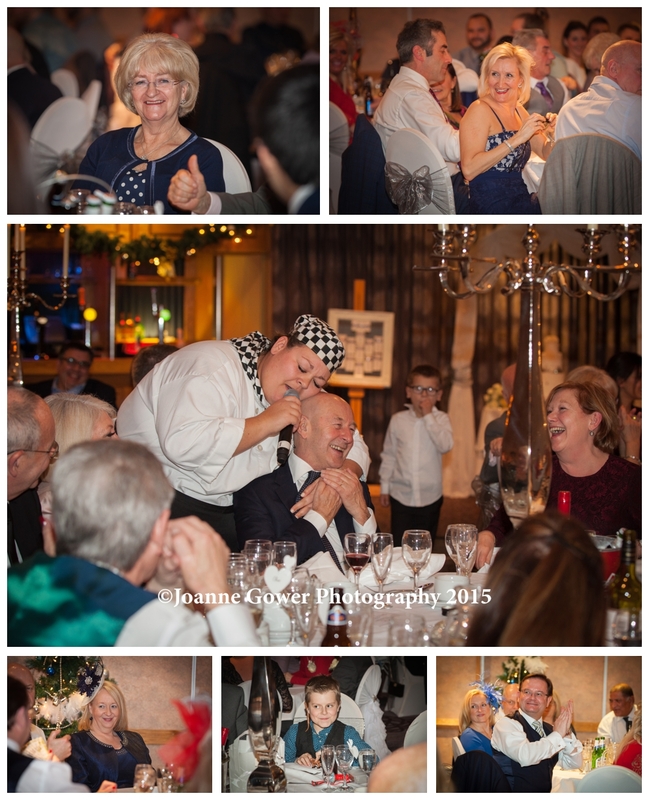 Guests were entertained during the meal by the Singers Bella and by this stage the party was well underway. 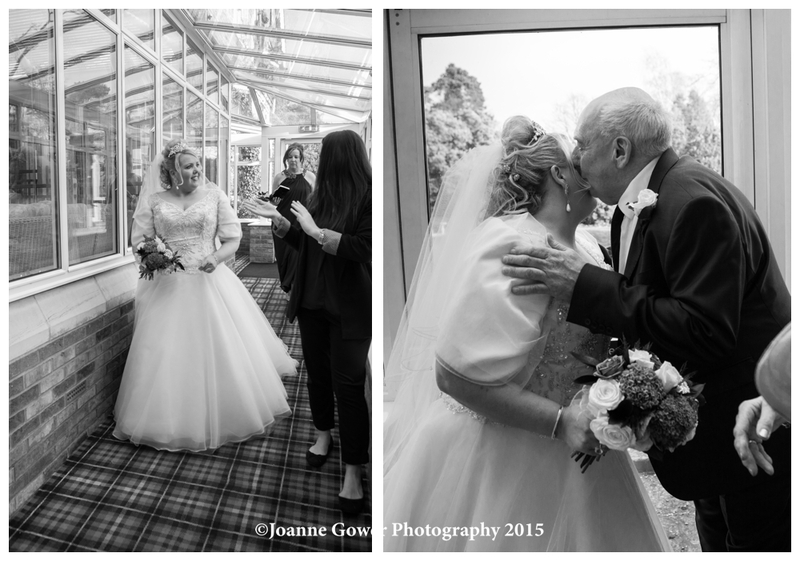 We wish Diane and John every happiness together and look forward to sharing the rest of their wedding photographs with them. 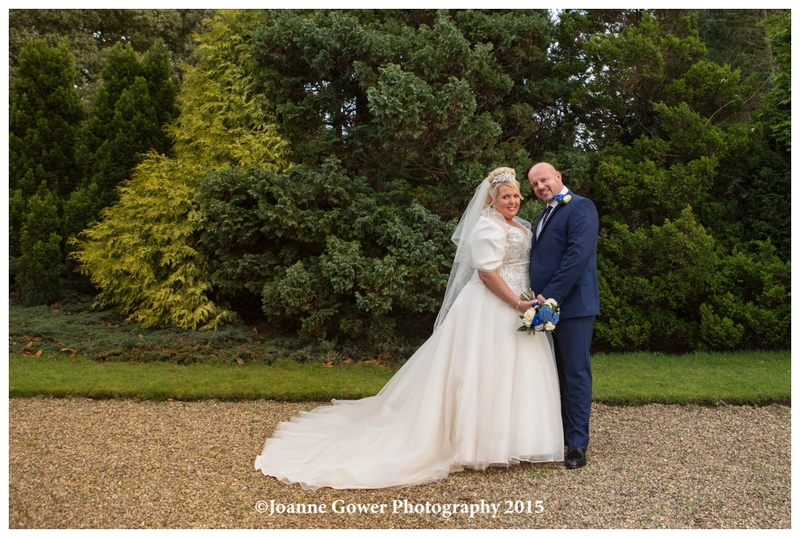 I am delighted to share with you the preview wedding photography for Clare and Craig who were married yesterday at the Parsonage, Escrick near York. 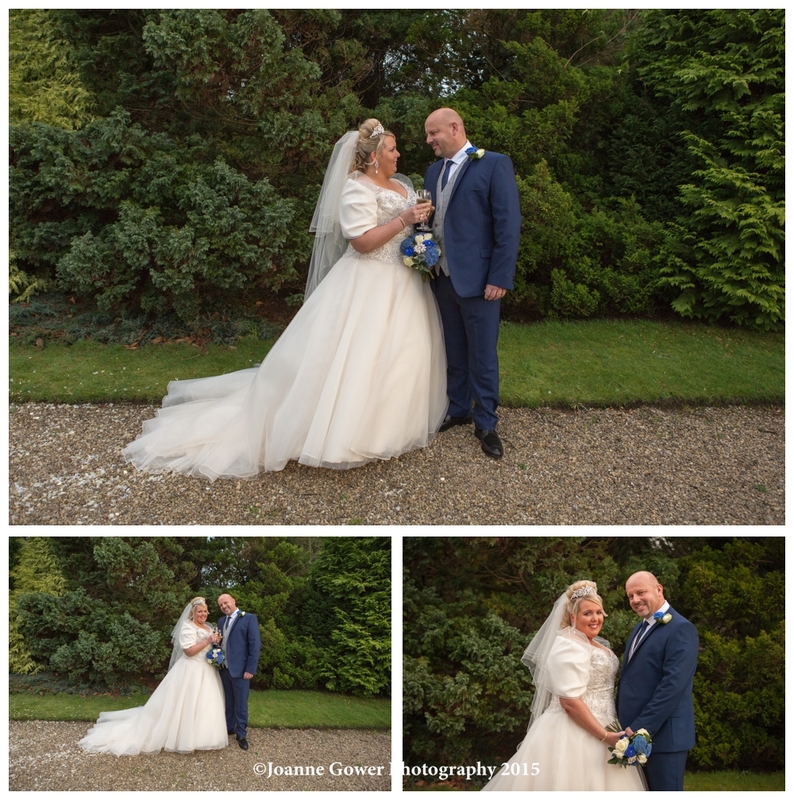 Despite the recent rain and wind, the weather was kind and we had a relatively mild, but more importantly, dry day, which meant that we were able to do some of the photographs outside. 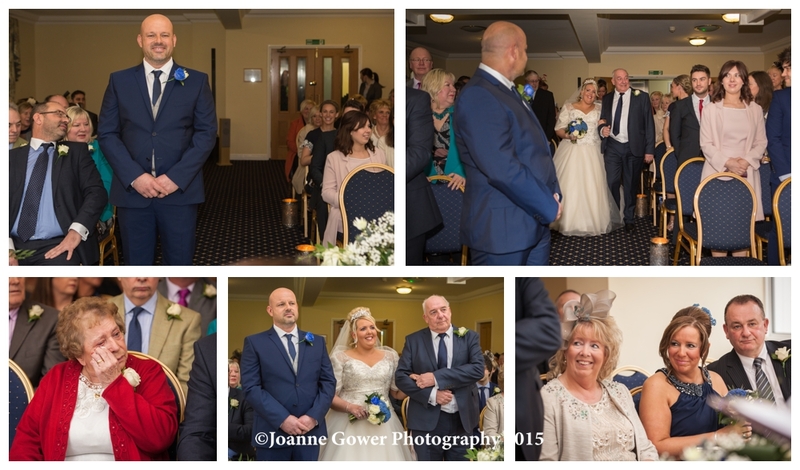 Clare looked gorgeous in her light gold dress from the Big Day, at Castleford and Craig looked super smart in his blue suit. 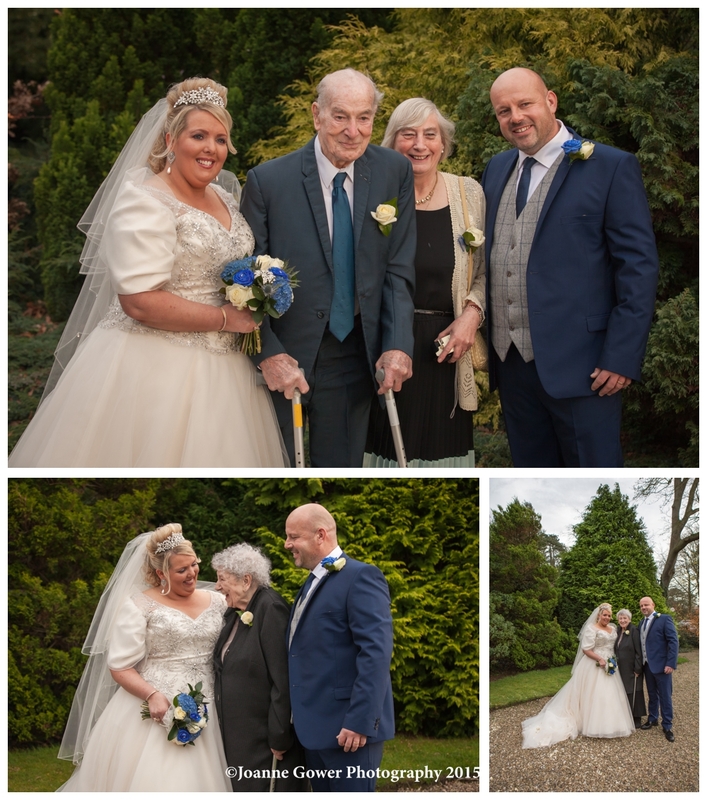 We had a lovely morning with Clare and her mum Katy and everything ran to time which gave us a great opportunity to get some photographs of the bride before the ceremony. 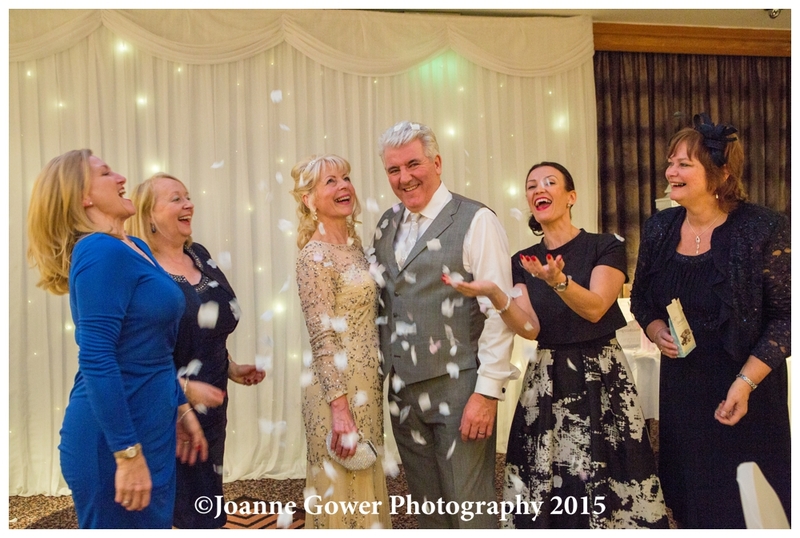 It was a really lovely day and family and friends gave the happy couple one of the biggest cheers we have ever heard, as they showered them with confetti. 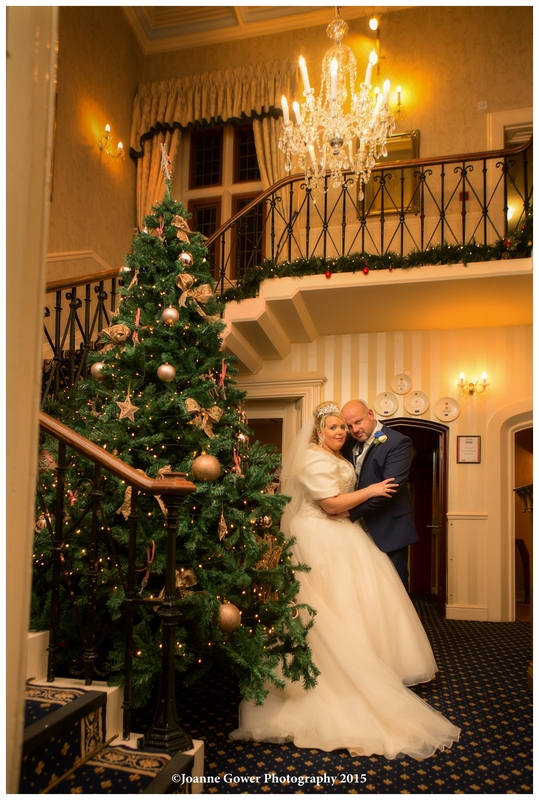 The festive decorations at the Parsonage provided a beautiful backdrop for the interior photographs once the sun had set. 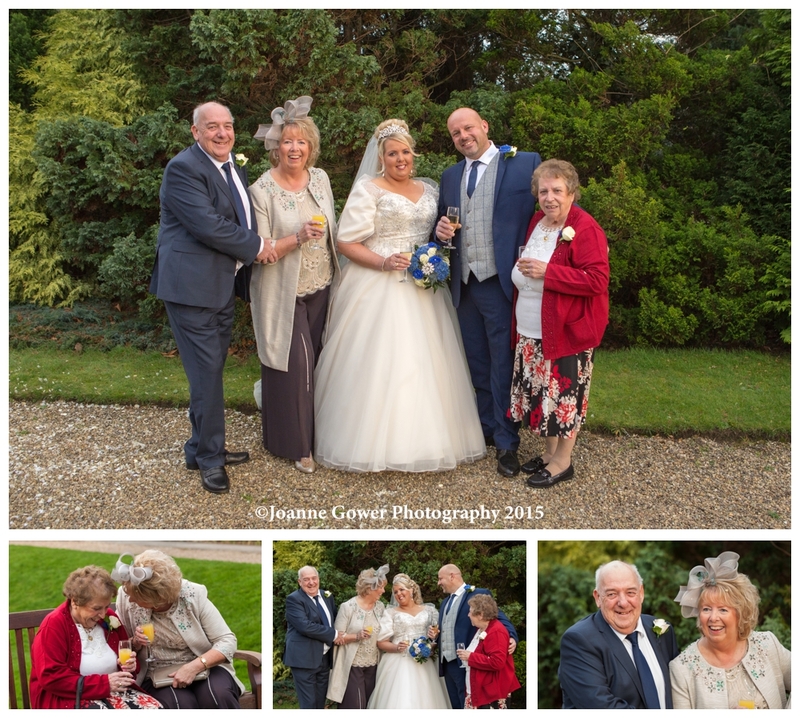 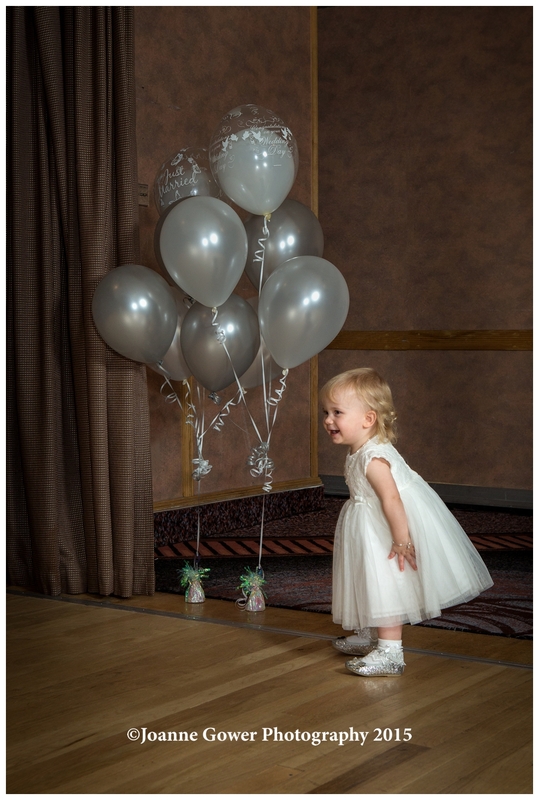 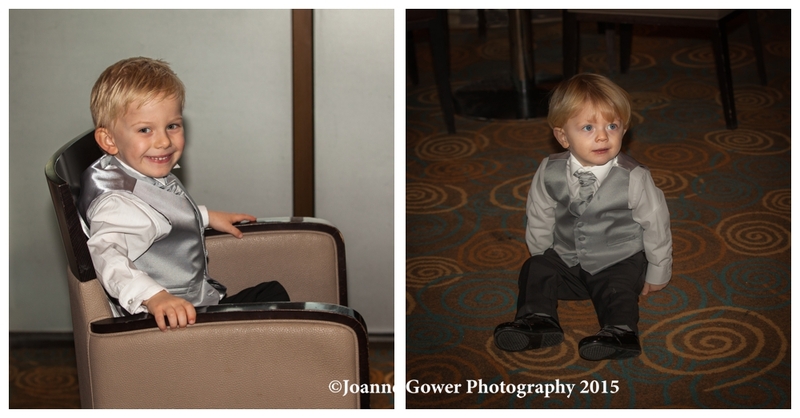 Clare and Craig are a really lovely couple and we had a fantastic day with them and their family and friends. 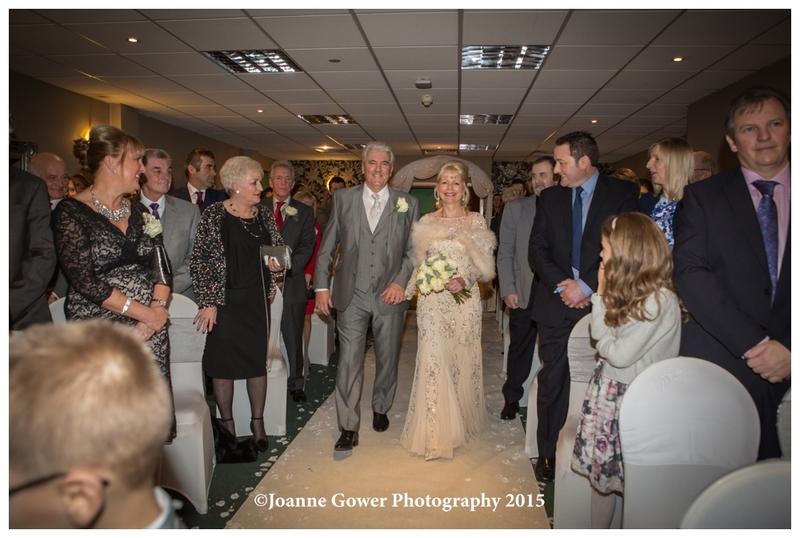 We wish them all the very best in their future together.